CASE-2 : Private Sector Employees or Other Employees. The value of perquisite in respect of accommodation provided to such employee is equal to the licence fee which would have been determined by the Central or State Government in accordance with the rules framed by the Government for allotment of houses to its officers. Rent-Free official residence provided to a Judge of a High Court or to a Judge of the Supreme Court is exempt from tax. includes Central Government employees and State Government employees. includes those Central Government employees and State Government employees who are on deputation to a public sector undertaking but the accommodation is provided by the Central Government or State Government. 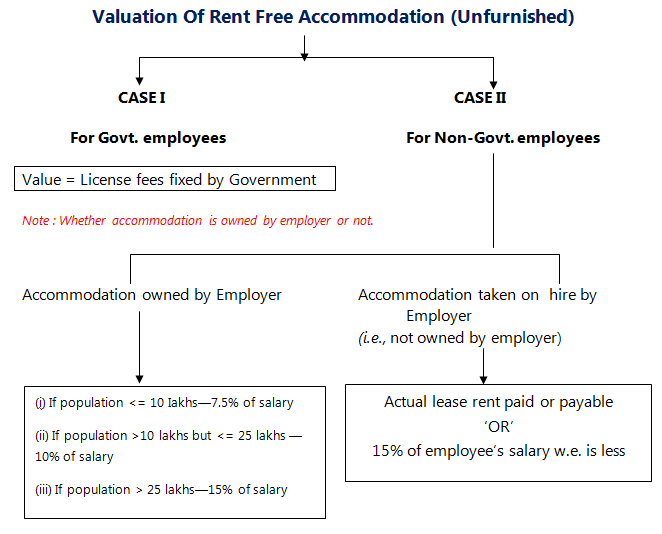 In this category, value of the perquisite in respect of rent-free accommodation depends on salary of the employee and lease rent of the accommodation. lump-sum payments received at the time of termination of service or superannuation or voluntary retirement, like gratuity, severance pay leave encashment, voluntary retrenchment benefits, commutation of pension and similar payments. 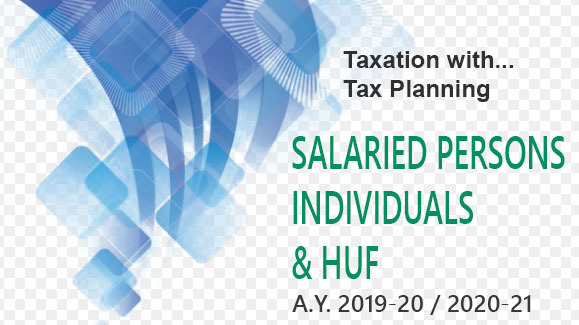 “Salary” shall be determined on “accrual” basis - In other words, salary accrued for the period during which rent-free accommodation is occupied by the employee will be considered, whether it is received during the previous year or not. Salary from two or more employers - Salary from all employers in respect of the period during which an accommodation is provided will be taken into consideration. - Payments of gas, electricity, water and income-tax bills [being perquisites under section 17(2)(iii)/(iv)] are not taken into consideration. - Overtime payment (it is not a perquisite) is taken into consideration. Step 2 - To the value so arrived at, add value of furniture. actual hire charges payable (whether paid or payable), if furniture is hired by the employer. Meaning of furniture - “Furniture” here includes radio sets, television sets, refrigerators, air-conditioners and other household appliances. 24% of “salary” paid or payable for the period during which such accommodation is provided in the previous year. Actual charges paid or payable by the employer to such hotel. If an accommodation is provided in a hotel, motel, service apartment or guest house in the case of relocation of an employee from one place to another place, nothing is chargeable to tax for 15 days (in aggregate during the financial year). 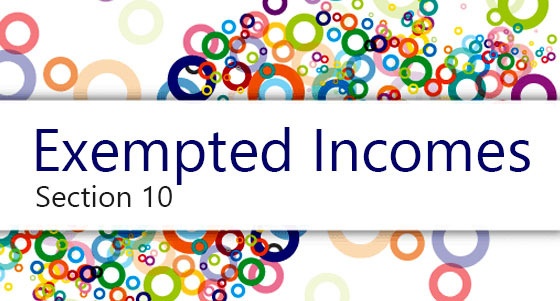 Step-2 : From the value so arrived at, deduct the rent charged by the employer from the employee. The balance amount (if it is positive) is the taxable value of the perquisite in respect of concession in rent.